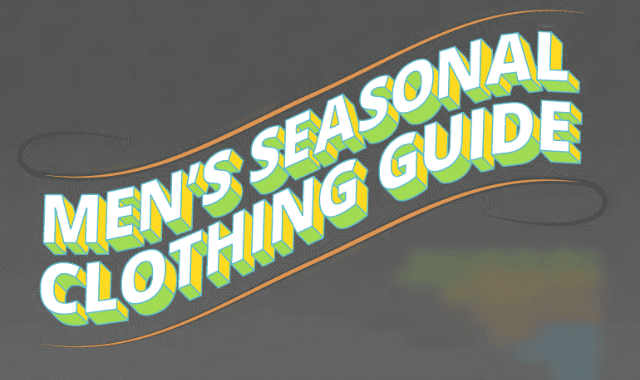 Men’s Seasonal Clothing Guide #Infographic ~ Visualistan '+g+"
Choosing men’s clothing to suit each season can be a challenge. Colours, materials and layers all need careful consideration. Why are pastel shades better in summer? What is ‘seersucker’? Are moleskin trousers tough enough for winter? Discover the answers to these clothing conundrums and more in our seasonal clothing guide for men.